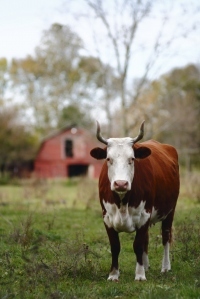 Your livestock and hay are only as profitable as your soil will allow. Terra-One™ HYG (High Yield Grass Inputs) is a proprietary all-natural microbial soil enhancement with a mycorrhrizal additive developed by Alpha AG Solutions to help you increase your results and reduce your costs. 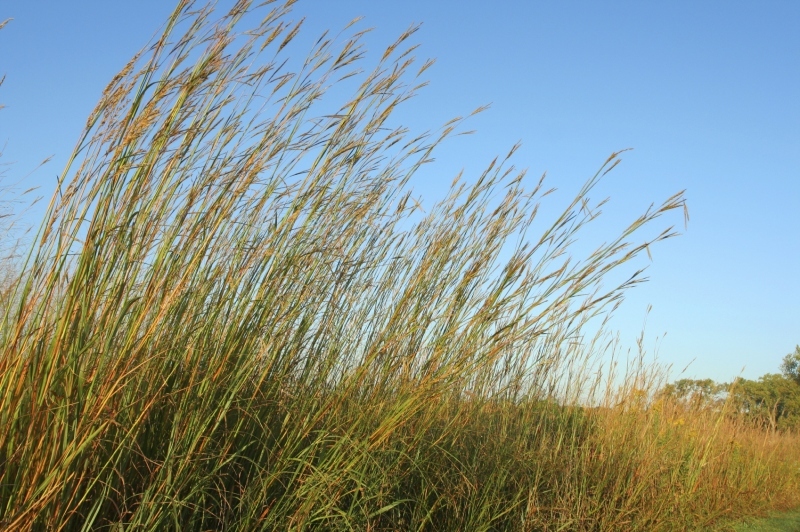 Grasses depend on water. Soil organic matter levels commonly increase as average annual precipitation increases. Elevated levels of soil moisture result in greater biomass production, which provides more residues, and thus more potential nutrients. Soil fertility requires all physical, chemical and biological components of soil to be in balance. Ranchers today seek technology that will lower soil input costs over time. Water is an essential element that transports minerals through the soil for absorption. Together, mycorrhizal fungi and microbes help unlock soil nutrients and increase absorption. The 2010 National Agriculture Statistics Service reported the average fertilizer treatment cost was $252/acre. 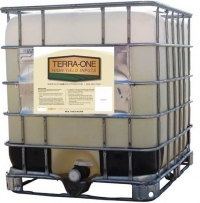 Terra-One HYG is available at a fraction of that price. 5 gallons Will treat 40 acres. 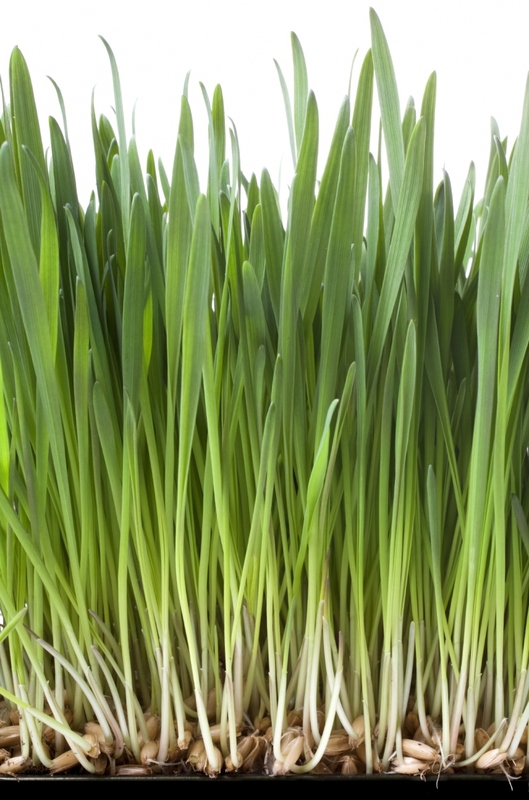 Mix 16oz./acre with the desired amount of water or liquid fertilizer. Product can be applied via: Broadcast, Center Pivot, In Furrow, Side By Side, Side Dress, Injection Side Tank or however you apply liquids into the ground. 60-330 gallons Will treat 480-2,640 acres. 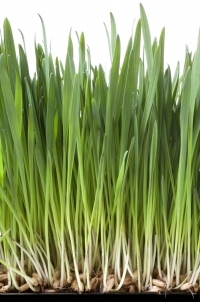 Comes as a ready to use mix at 16oz./acre. Watch this video on mixing instructions. Have additional questions? See our FAQ section.